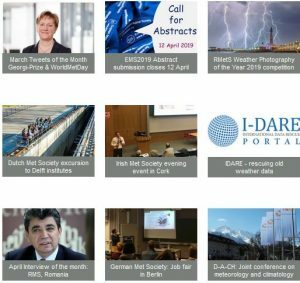 During this year’s EMS conference in Dublin, an outreach event was organised to promote agricultural meteorology and to remember Tom Keane, an influential contributor to this field both in Ireland and abroad. 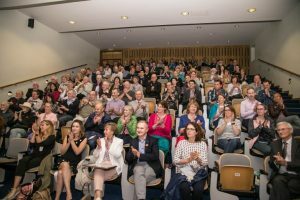 A full house were in attendance at the launch of the Tom Keane AGMET Lecture Series. An event jointly organised by the AGMET Group, The Irish Meteorological Society (IMS) and our friends at the Irish National Botanic Gardens. The ultimate aim is to build up an archive of high profile speakers in the area of agriculture and meteorology, to continue Tom’s legacy of educating and developing the agrometeorology community in Ireland. The evening started with an excellent guided tour of the botanic gardens, regarded as being in the top ten National Botanic Gardens in the world. Following refreshments, everyone was seated for the evening’s speakers. Declan Murphy welcomes all and remembers Tom Keane. Declan Murphy (President IMS) opened proceedings welcoming everyone and remembering Tom Keane. 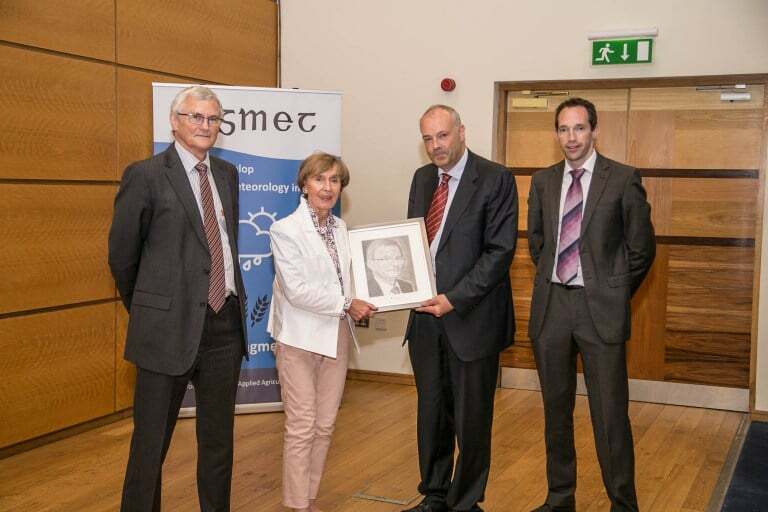 Tom was Head of Research at Met Éireann, a founder member of the AGMET Group (1984) and a man who contributed so much to the education of agricultural meteorology in Ireland. These genuine thoughts were followed by Tamara Hochstrasser, Assistant Professor at the School Of Biology & Environment Science at UCD and long term member of the AGMET Group. Tamara gave an overview of the Group and its importance as a common forum for the agrometeorology community in Ireland. Felicity Gaffney, Head of Education at National Botanic Gardens, followed with a thoroughly entertaining overview of some of the engaging programmes at the gardens. Our keynote talk of the evening and what many had come to hear came next. 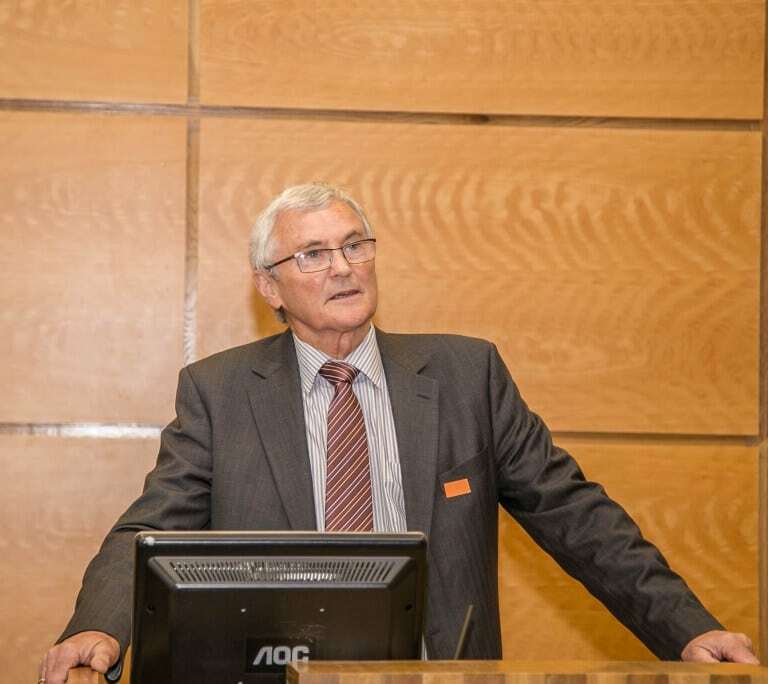 Gerald Fleming, Head of the Forecast Division in Met Éireann, gave the first ‘Tom Keane AGMET Lecture’ with a talk entitled ‘A half century of weather forecasting in Ireland’. This often funny talk showed the rapid improvement in meteorological capabilities over the last 50 years. It was during this period when Tom himself had contributed so much to Irish agriculture and meteorology. 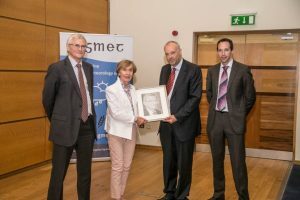 Following Gerald’s talk he presented Tom’s wife Maureen and her family a portrait of Tom, drawn by Met Éireann’s Gerry Dunne, as a way of marking the occasion. To finish the evening off, the winner of the AGMET Austin Bourke bronze medal, Pooja Sharma, gave a summary of her research before being presented with her award. An enjoyable and fitting way to mark the launch of the Tom Keane AGMET Lecture Series. Our thanks to all who helped make the evening happen.